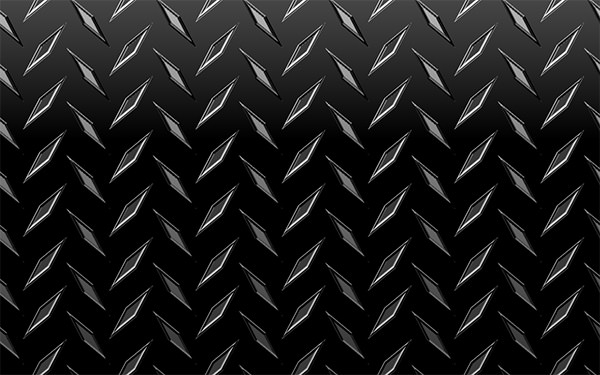 Metals have always been an industrialist’s best friend but now it is all set to make your creation prolific. 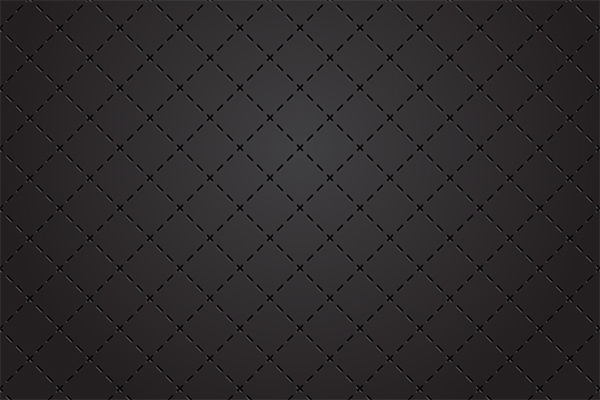 If you are all set to show the world your passion for designing in the most edgy and authentic way, fasten up your seat belts and say yes to black metal textures. 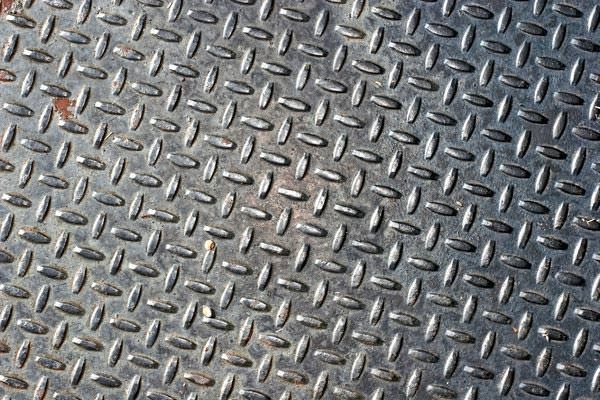 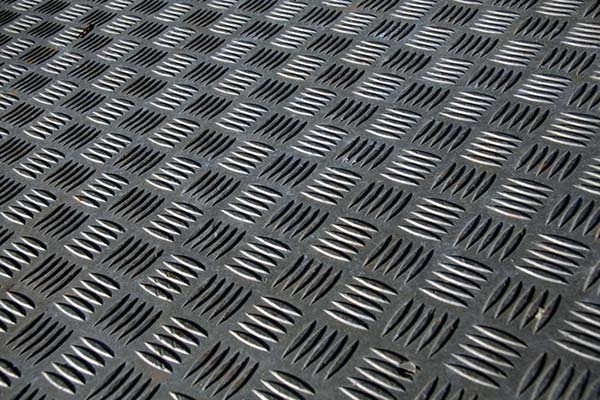 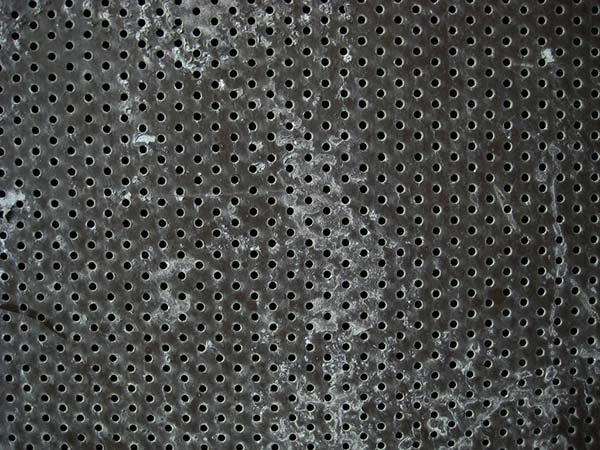 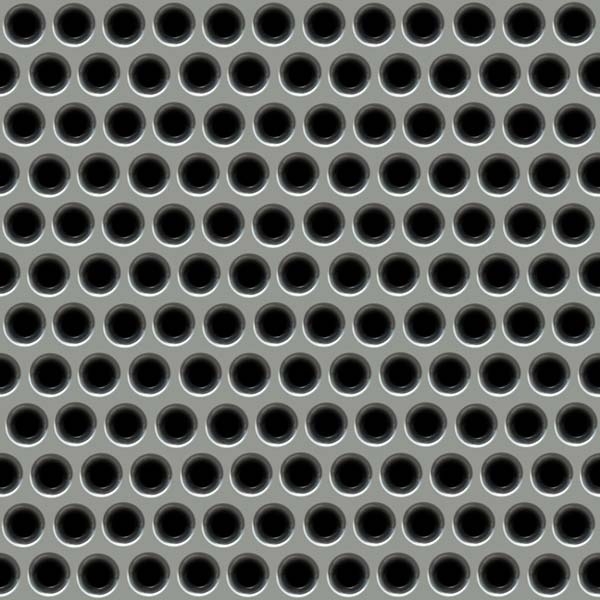 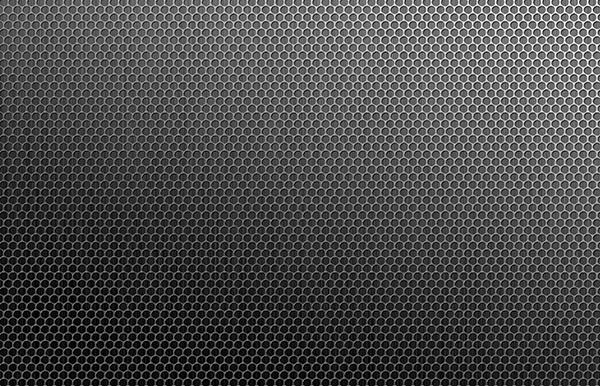 Your thirst for your creation and your capacity at producing stupendous art are all that is required to make your black metal texture seamless. 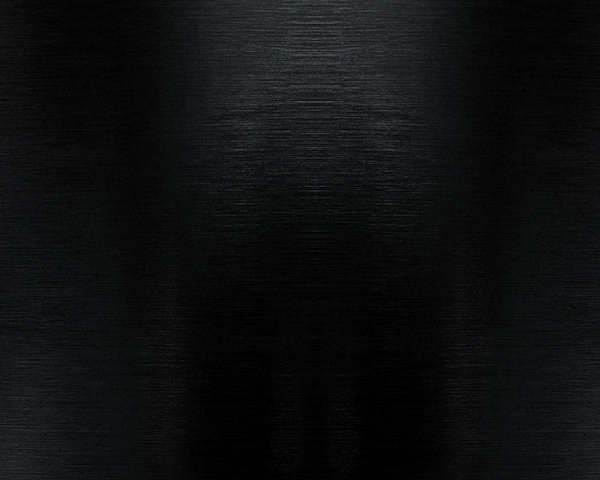 They come in extensive forms starting from black steel texture to dark brushed metal textures. 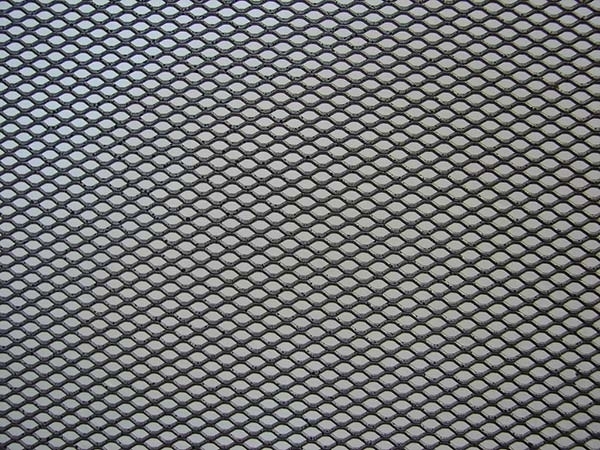 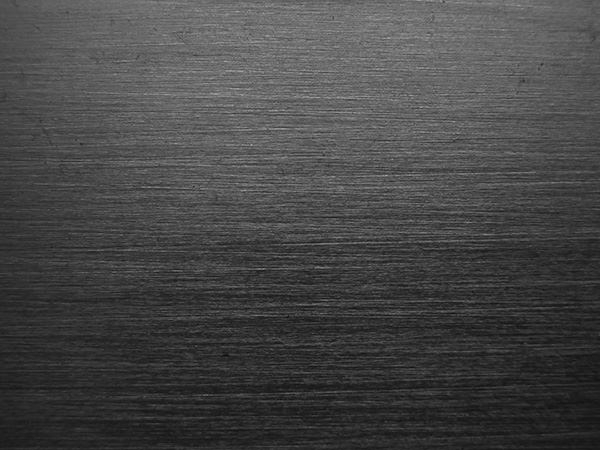 Download these textures available in different photos, images, and pictures for free to create your own identity. 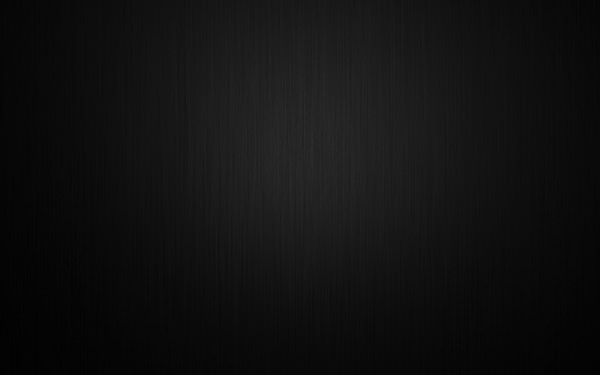 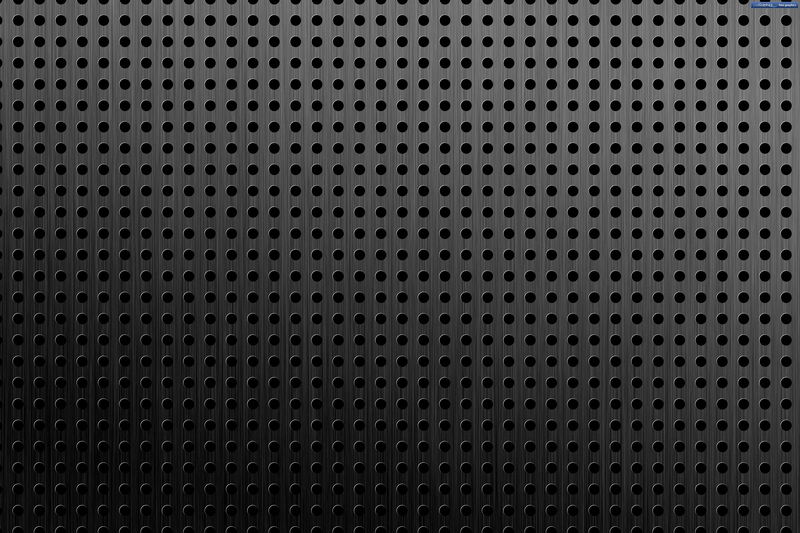 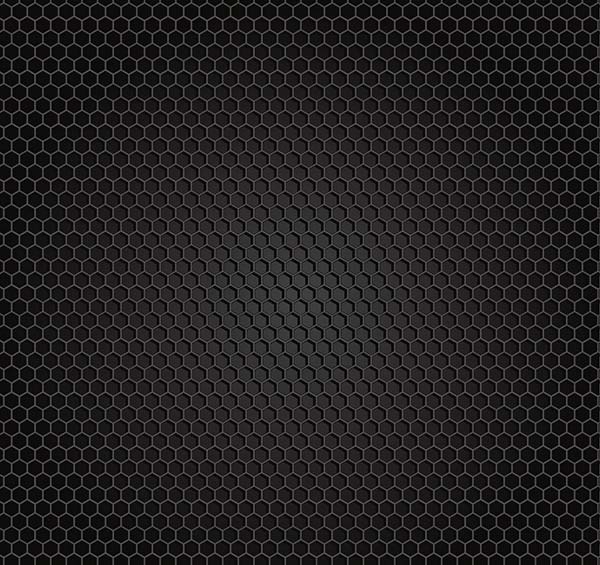 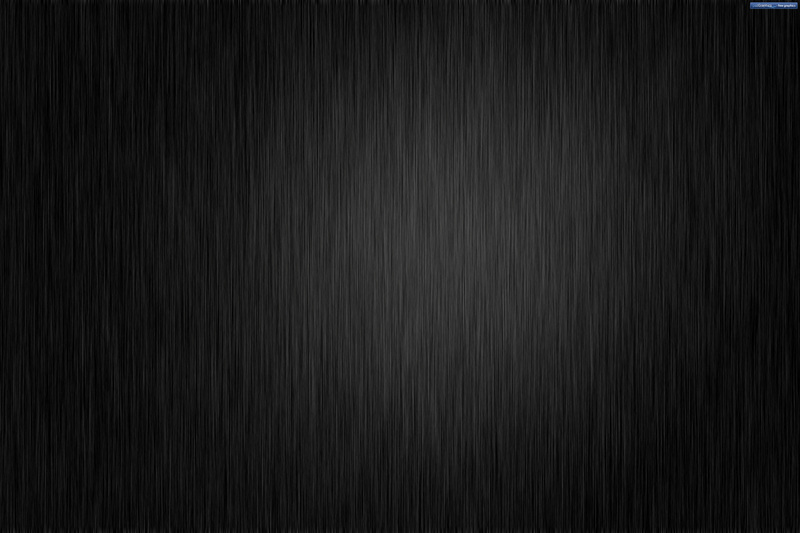 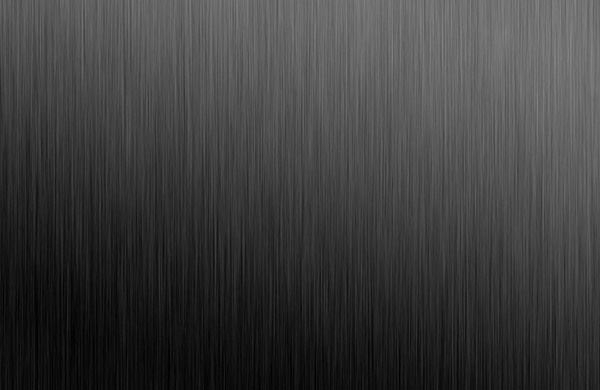 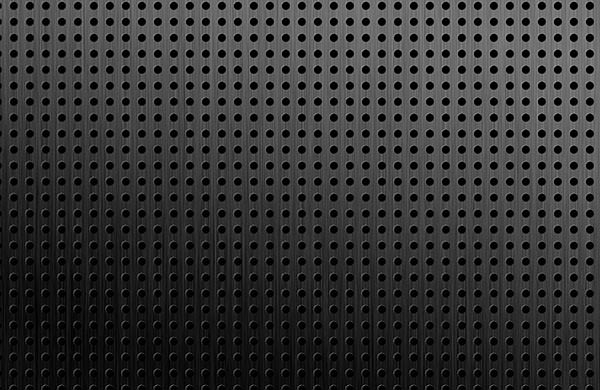 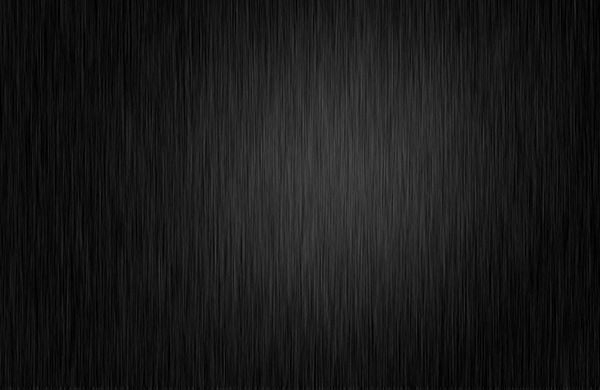 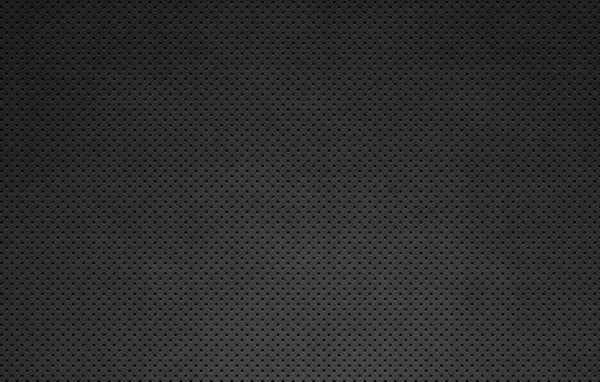 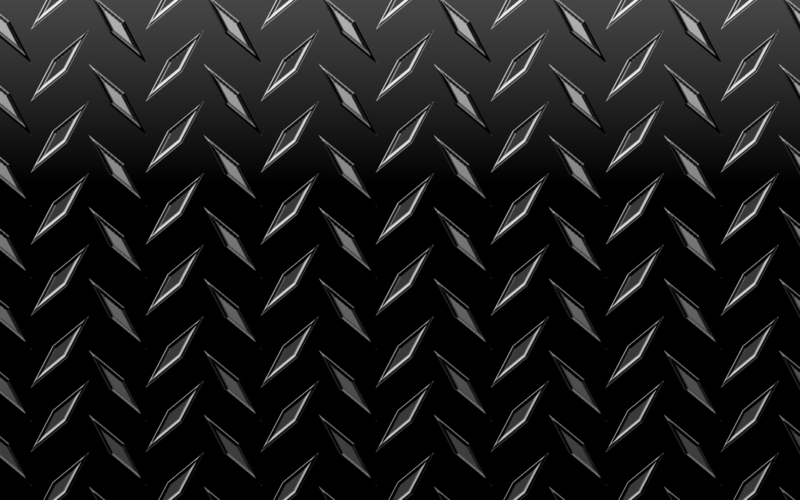 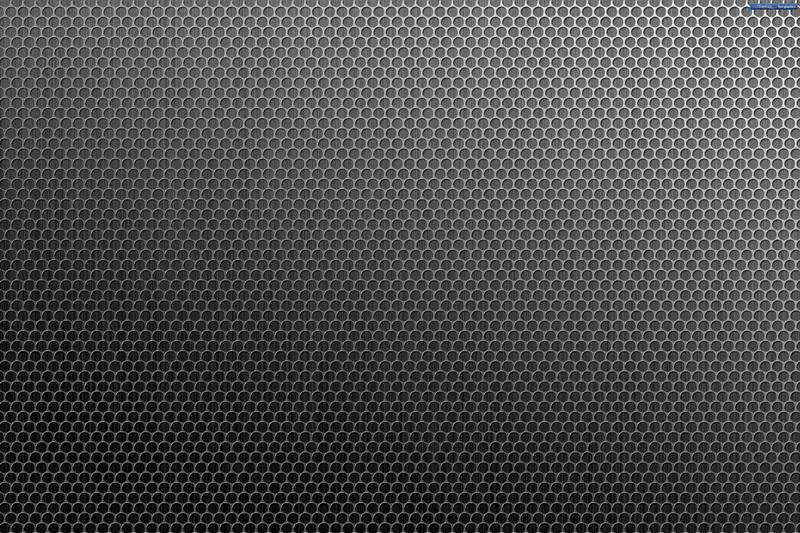 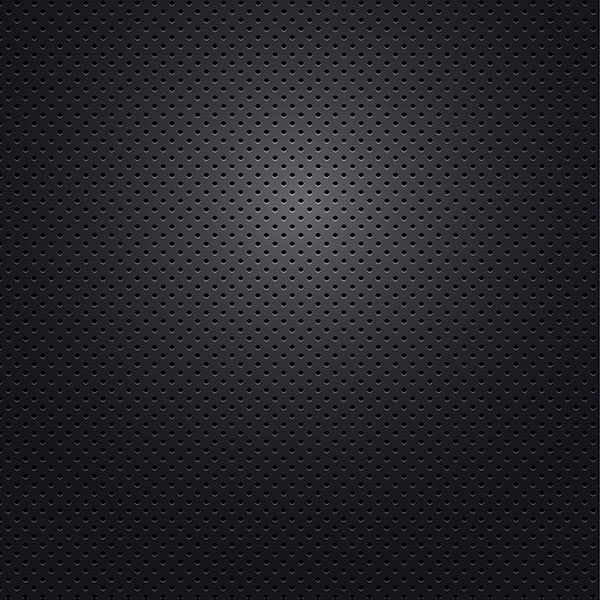 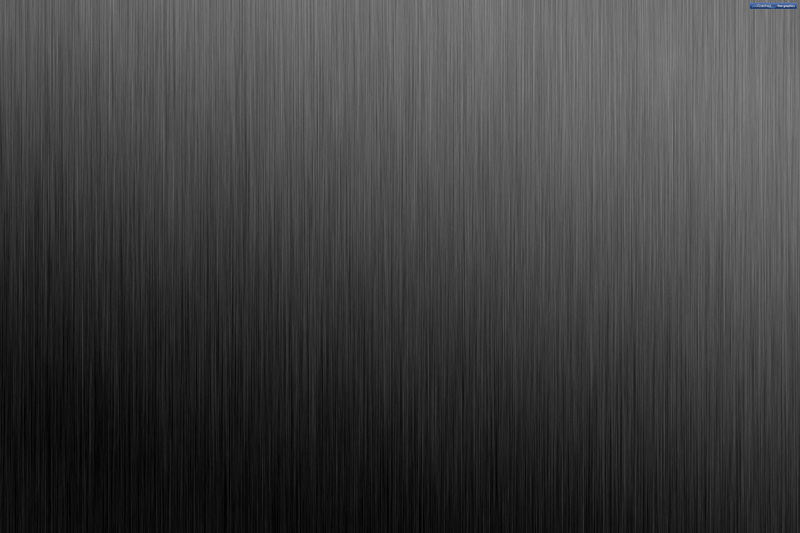 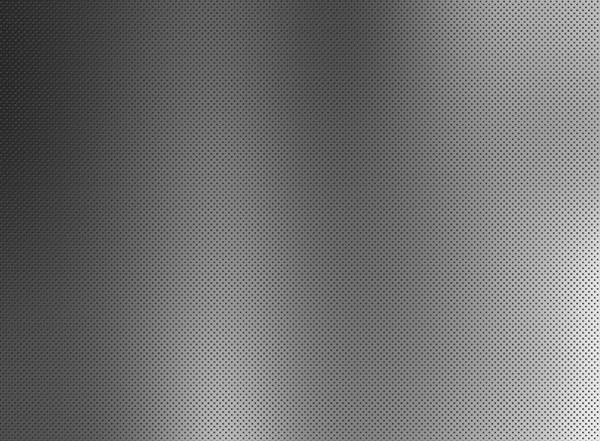 Highlight your background with these black metal texture free templates and make the world follow your footprint.